Winner of Wine Press Northwest's Best Washington Wine List 10-years running. Campbell's Pub & Veranda, serving breakfast, lunch, and dinner seven days a week. 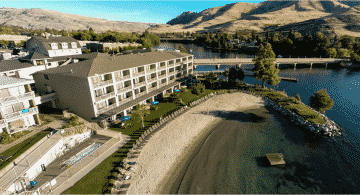 Campbell’s Pub & Veranda is Chelan’s flagship restaurant. 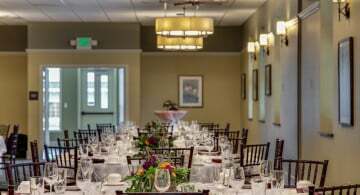 Located in the lobby of the original Campbell’s Hotel building, in the heart of Washington’s most exciting wine country, Campbell’s Pub & Veranda offers upscale pub cuisine with a seasonal northwest twist. Wine Press Northwest has recognized Campbell’s Pub & Veranda for offering the “Best Washington Wine List” 10 years in a row. The Pub offers an excellent selection of rare whiskeys, Pacific Northwest microbrews, and seasonally inspired craft cocktails. 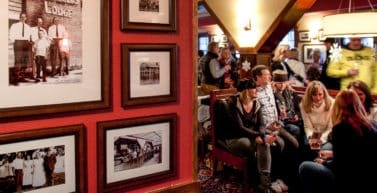 With live music every Friday night, Chelan’s best Late Night Happy Hour, and an environment suited for the whole family, experience the tradition of hospitality at the Campbell’s Resort Pub & Veranda. Campbell’s Pub & Veranda, here to serve seven days a week for brunch and dinner. 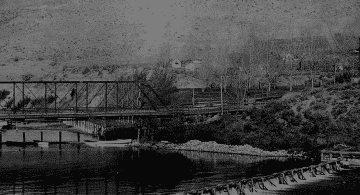 Upstairs in the original Campbell Hotel (constructed in 1901) is Chelan's favorite gathering spot, the Campbell’s Pub & Veranda. 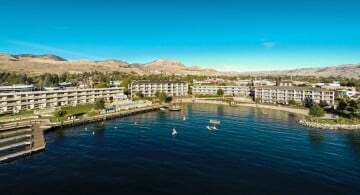 The Veranda’s vibrant, open-air atmosphere has views of Lake Chelan. At its center is a classic, English Pub where guests can saddle up to the 114 year original fir bartop. The Pub & Veranda bar crew is continuously crafting new cocktail menus! Fresh squeezed juices, house tinctures, cordials, seasonally inspired infusions, and rare spirits are on full display. 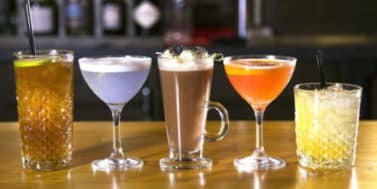 Come to the Pub and get yourself a serious drink - a classic and innovative cocktail crafted from the finest ingredients. Enjoy! 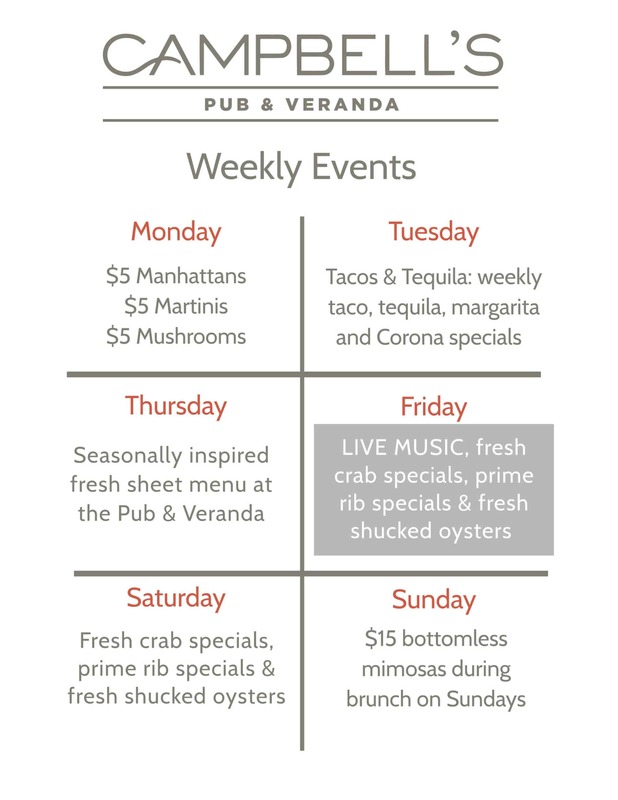 We have events every night at the Pub & Veranda! Download our weekly calendar for events you won't want to miss! Campbell’s 1901 Blend is a delicious blend of Central American Coffees offering notes of rich cocoa sweetness with a smooth, lingering mouth feel. Campbell’s owners and executive chef have partnered with Mela to craft a custom blend that delivers a delicious coffee that pairs perfectly with their menu of amazing local fare. 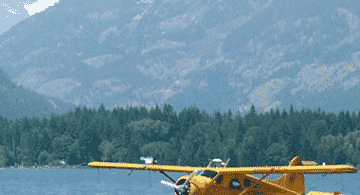 Designed by Campbell’s, roasted by Mela Coffee Roasting Company, it's the perfect coffee for a beautiful morning on the lake!